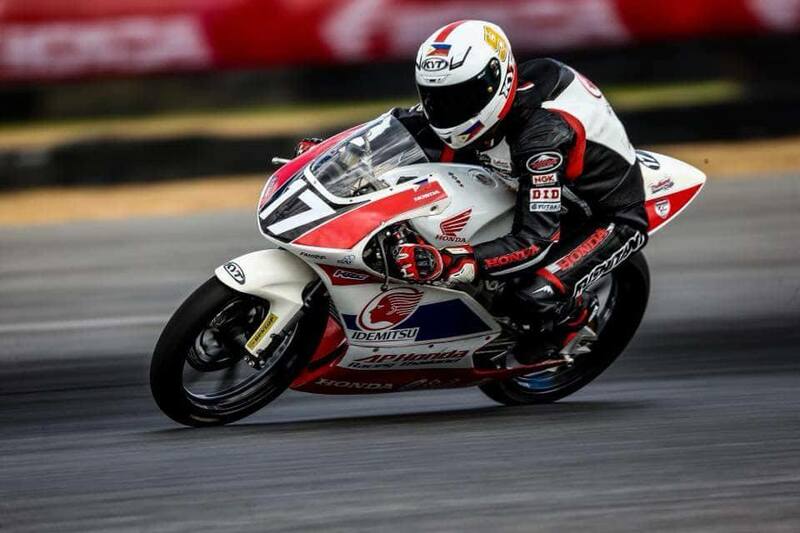 Honda Philippines, Inc. (HPI), the number one motorcycle manufacturer in the Philippines, sent Troy Alberto, the sole Filipino representative, to the Thai Talent Cup last June 14-17, 2018. Alberto started off with a strong 5th place finish during the 1st race but managed to end the race even stronger by going for 4th. 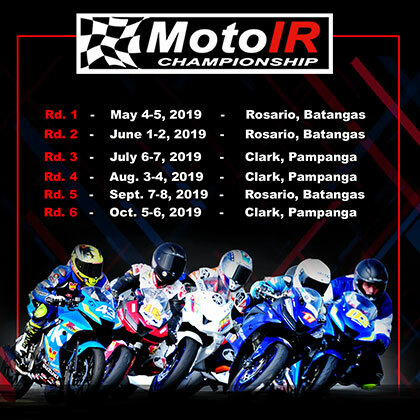 Following Alberto’s participation last March, the 16-year-old rider once again took part in the prestigious tilt which features the clash of young pro-riders in Asia. All the contestants showcase their racing skills using the Honda NSF250R, which was built specifically for high-level racing. 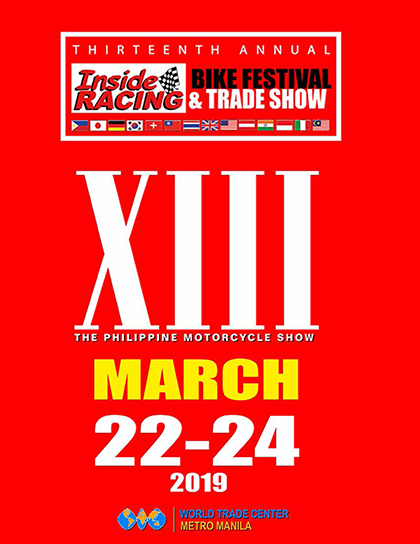 Aside from Alberto, the international series was participated by young, professional riders from Thailand, Indonesia, and India, among others. 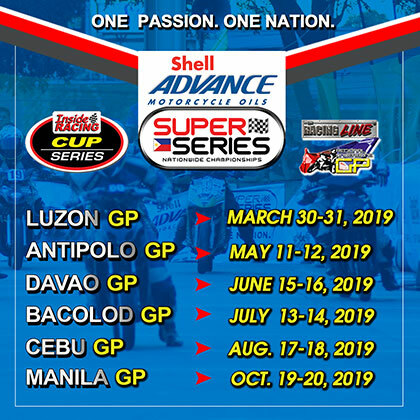 HPI believes that this race can be a “stepping stone” to more racing events like Moto2, Moto3, and the Motorcycle Grand Prix (Moto GP). The Thai Talent Cup offers great opportunities for young aspiring riders to compete against some of Asia’s best talents. 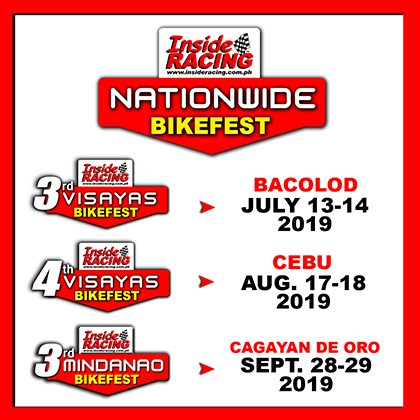 With Troy Alberto’s dedication and passion for the sport, HPI is happy to support him as he represents the Philippines not just in this competition but also in some of the best international racing competitions in the world. With Alberto joining the competition, HPI aims to make the sport more accessible to aspiring riders. 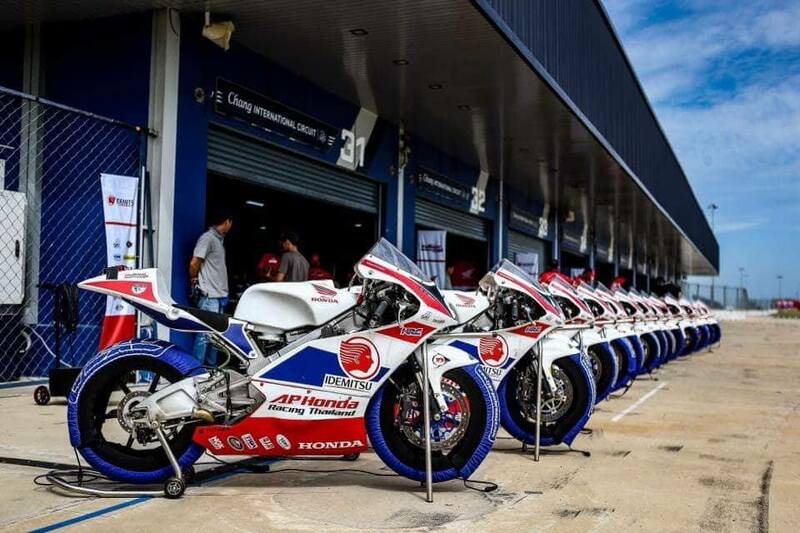 Honda has always made it a point to help develop and support young talents. Through these efforts, HPI hopes to create a pathway for them to grow and achieve their dreams. 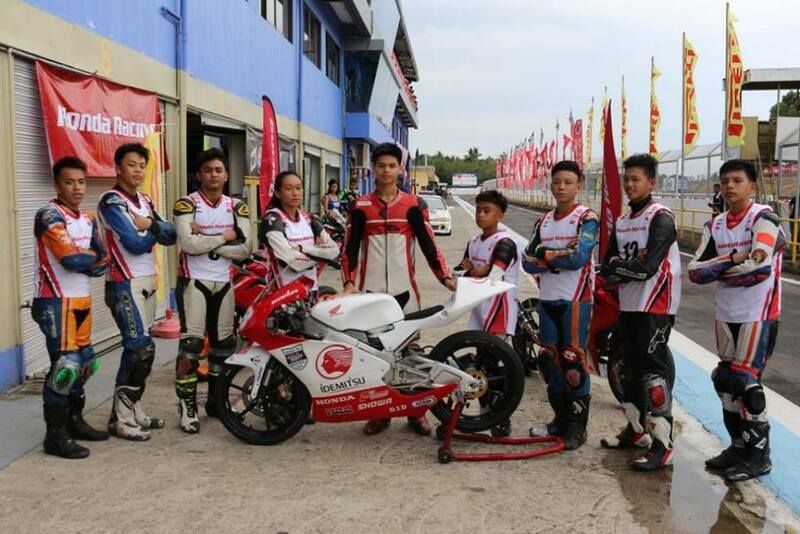 In line with Honda’s thrust to develop local talents in racing and HPI’s new ONE DREAM campaign, the company aims to be a tool in achieving one’s dream, especially for aspiring riders who want to make it to the international arena. 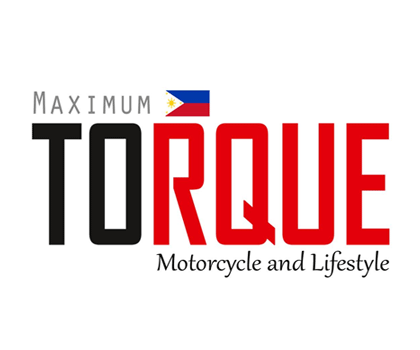 For more information, follow Honda Philippines, Inc. on Facebook – www.facebook.com/hondaph/ or visit their official website – www.hondaph.com.